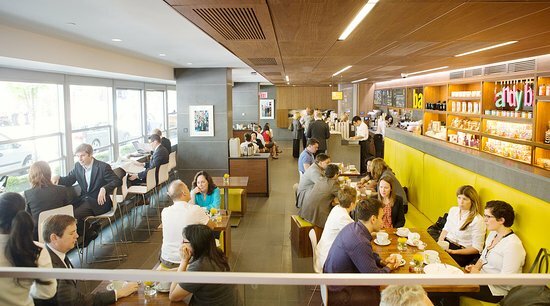 Giovane Cafe + Eatery + Market is Coal Harbour’s favourite local-cafe. 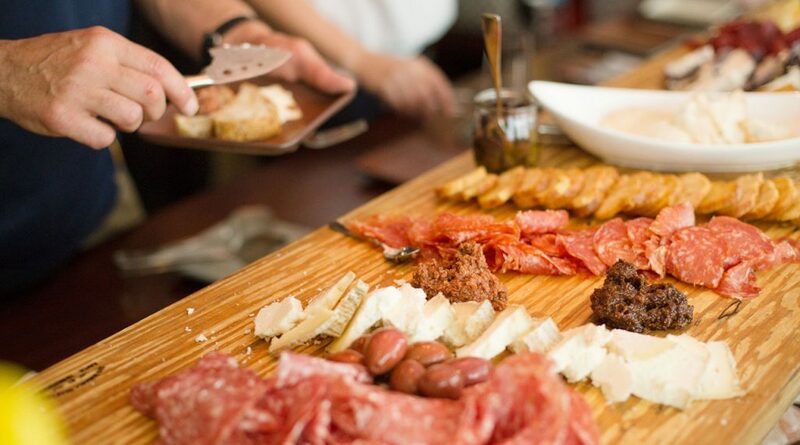 Combining authentic local and Italian fare in a welcoming, comfortable, and elegant space loved but the community for the best in coffee, wine, baked good, and more! Start every morning with a freshly brewed cup of coffee just steps from the Coal Harbour sea wall. Giovani Cafe aims to consistently serve you the best cup of coffee delivered with excellence service. Enter Giovane Cafe and be greeted by the smell of freshly baked bread and pastries. Always fresh and baked with care, there is something for everyone in Giovane’s wide selection of baked goods. Enjoy everything from delicate layered cakes, to delicious cookies, seasonal treats, and Giovane’s signature sugar buns. Bring your sweet tooth! Giovane Candy Bar offers a robust selection that will surely fulfill your craving for something sweet, sugary, and sour. Unique, authentic, local, and Italian inspired dishes using the finest ingredients. 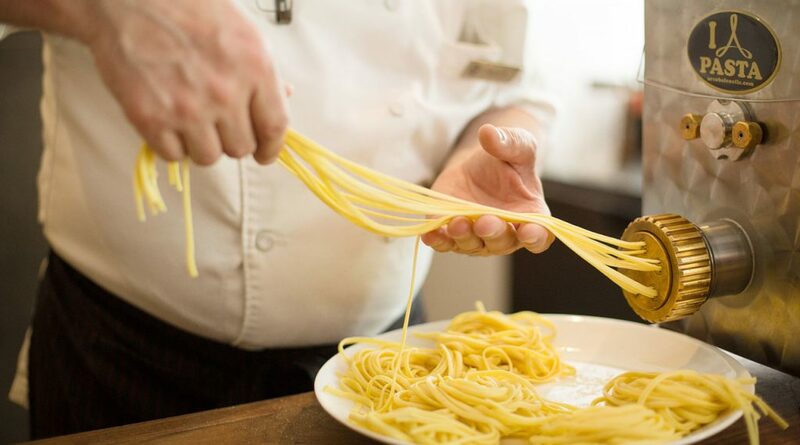 The culinary team at Giovane’s is always working hard to provide the best quality and most delicious food in the city. A strong selection of fine Italian wine’s make an excellent way to wind down your day and relax. Your old-fashioned Italian deli with a modern twist. Featuring a wide selection of house-cured salami and Italian cheeses, the deli is full of people pleasing flavours. Also try some of Giovane’s ready to enjoy pizzas, salads, and sandwiches. View the Entire Menu by Clicking Here.